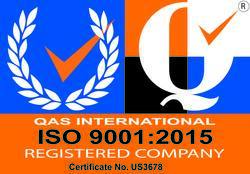 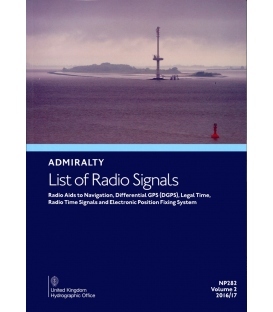 is corrected up to date. 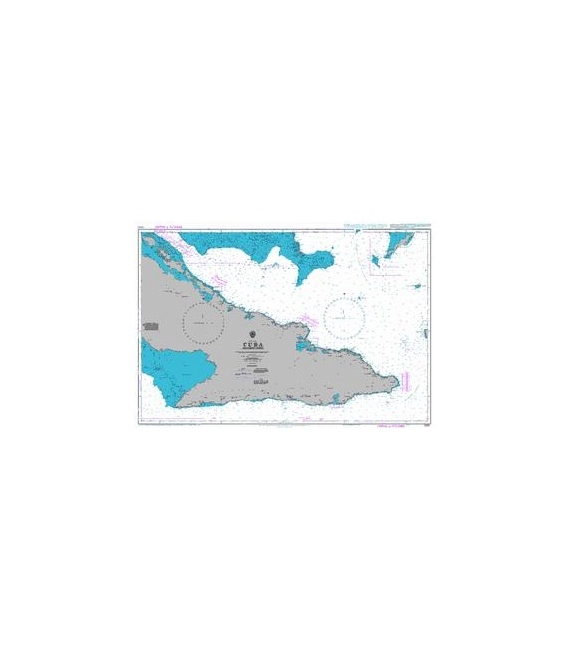 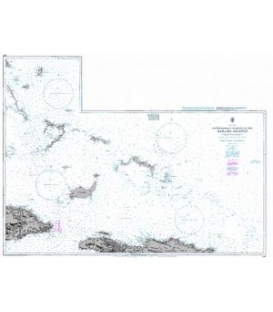 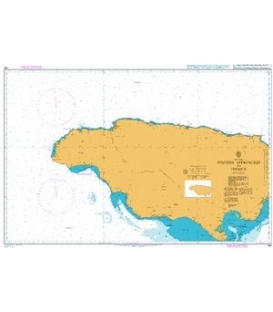 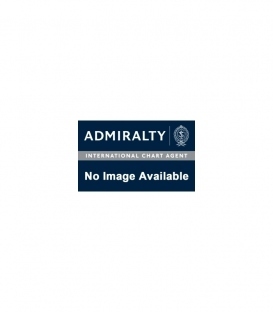 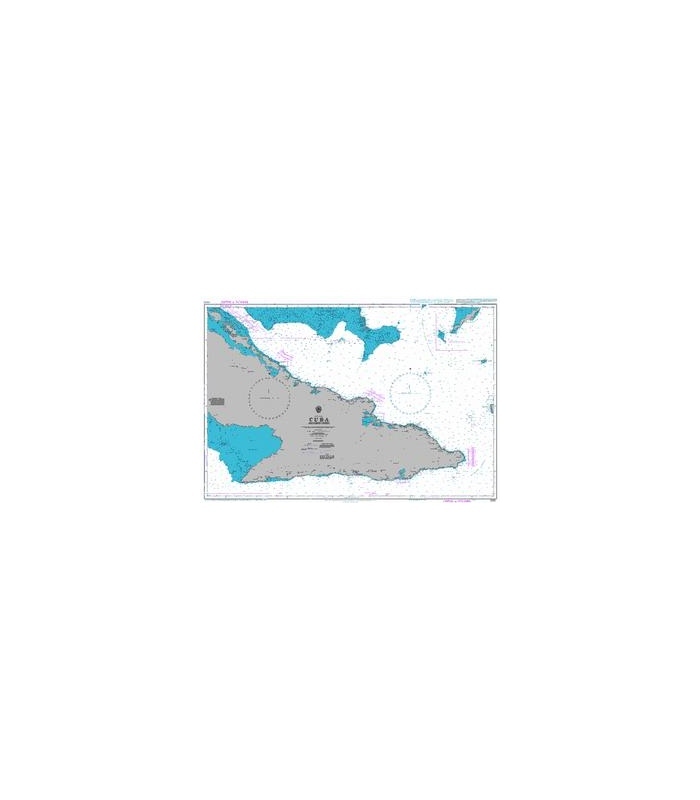 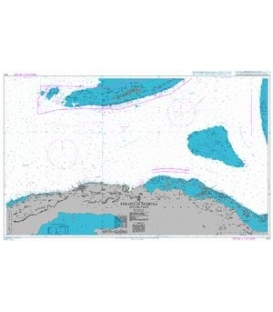 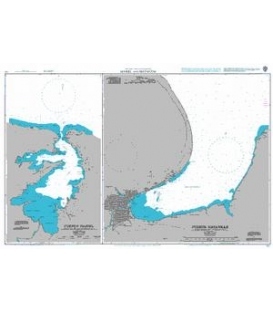 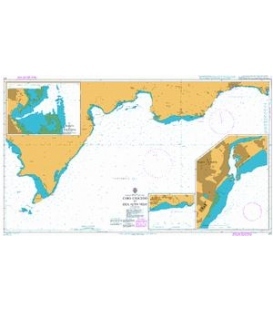 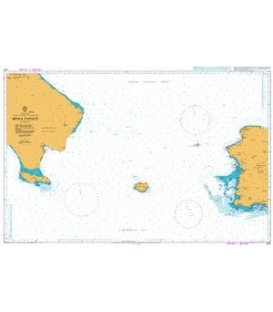 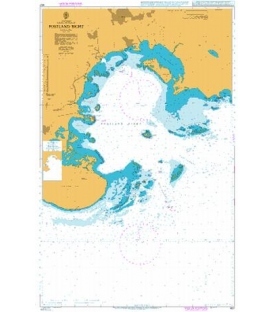 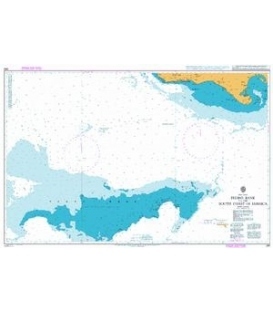 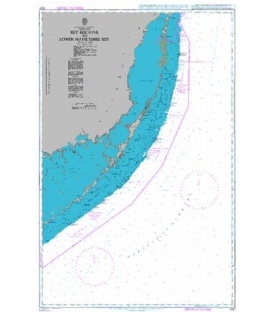 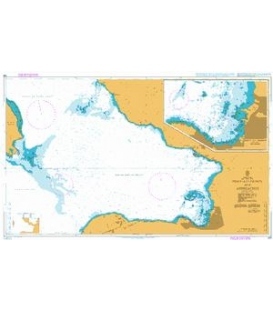 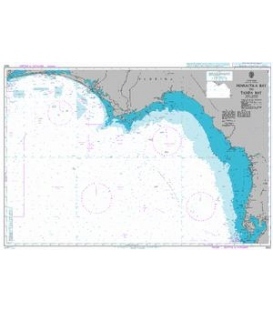 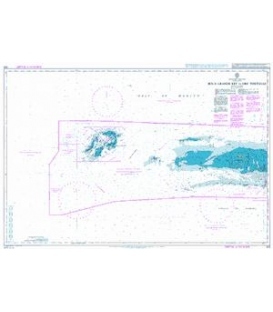 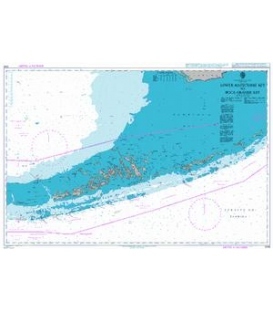 Admiralty standard nautical charts comply with Safety of Life at Sea (SOLAS) regulations and are ideal for professional, commercial and recreational use. 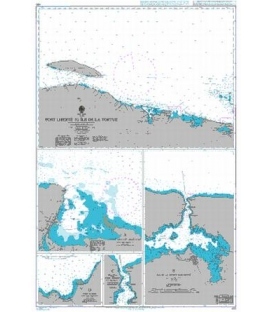 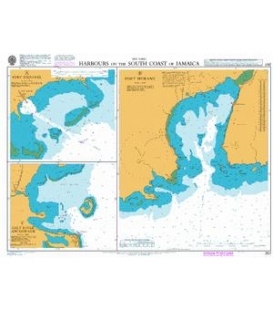 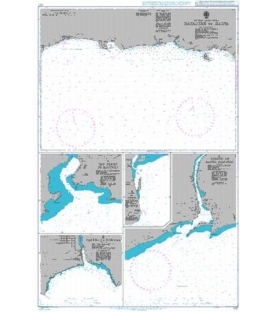 Charts within the series consist of a range of scales, useful for passage planning, ocean crossings, coastal navigation and entering port. 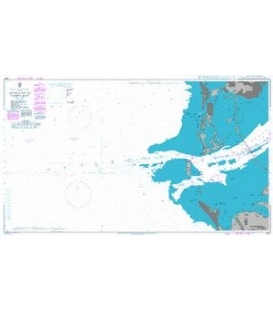 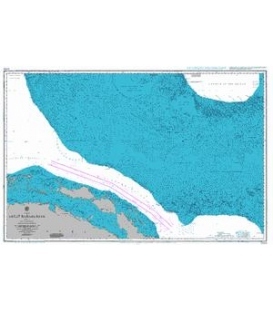 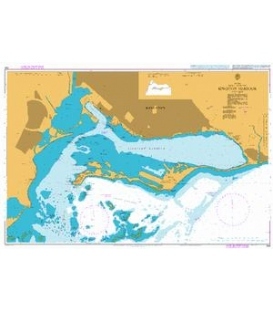 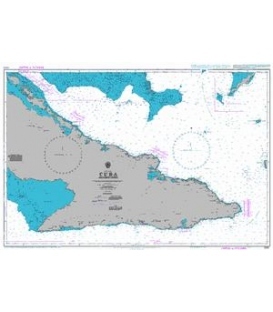 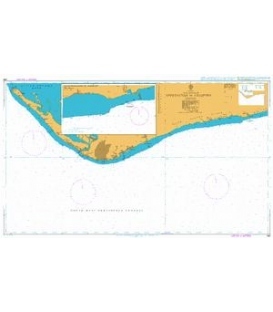 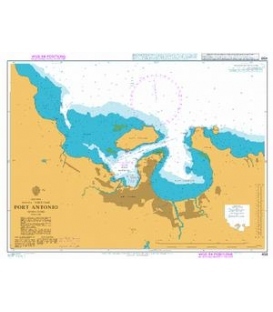 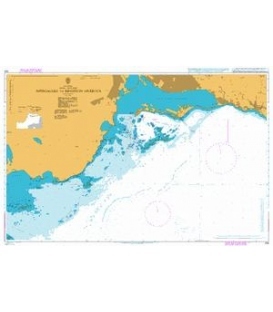 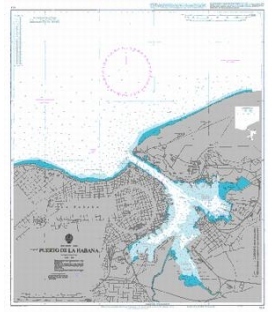 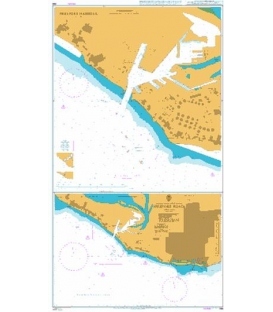 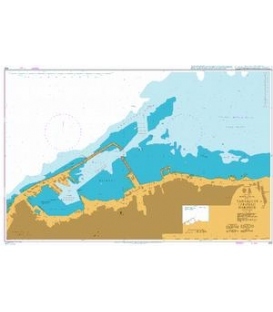 Mariners should always use the largest scale nautical chart appropriate to their needs. 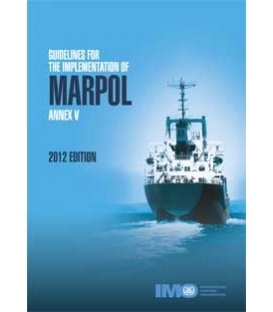 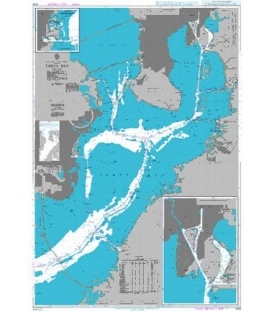 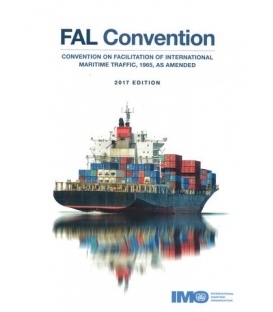 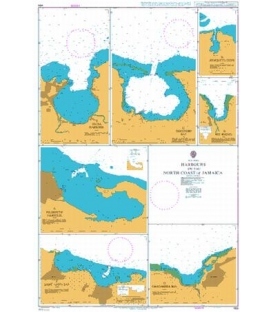 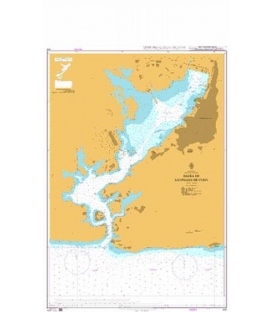 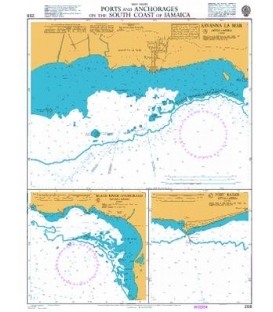 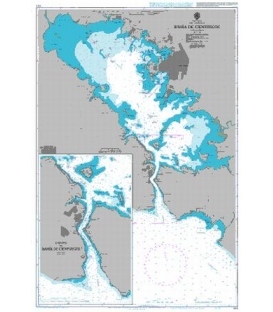 In particularly busy seaways such as the English Channel, Gulf of Suez and the Malacca and Singapore Straits, the standard nautical charts are supplemented by marinersÕ routeing guides which provide advice on route planning in these complex areas.